This collaboration between and Medscape is designed to provide practicing clinicians with updates and analysis on topics relating to the prevention and control of infections in healthcare settings. Postoperative Burden of Hospital-Acquired C. diff Infection Which postop patients are at the highest risk of developing a hospital-acquired C. diff infection? Cost-Effectiveness of Strategies to Prevent MRSA in an ICU Which hospital-based strategies are most cost-effective in preventing MRSA? 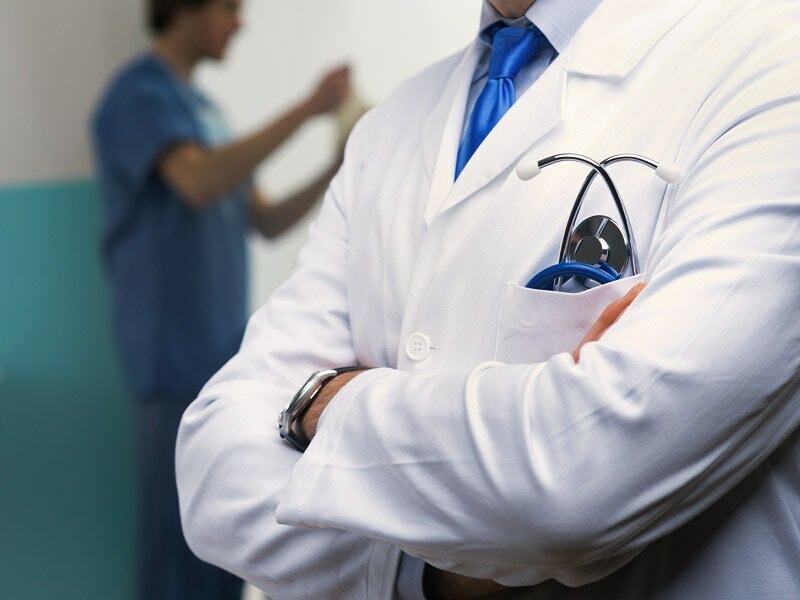 Factors That Influence Physician Hand Hygiene Compliance What behavioral determinants impact physician hand hygiene compliance? Epidemiology of MRSA Pneumonia in Community Hospitals Despite the decreasing incidence of invasive MRSA infections nationwide, the incidence of MRSA pneumonia in hospitals is rising. Persistent Contamination With MRSA After Skin Infections How long does S. aureus contamination linger in a household after the initial skin infection? These results may surprise you. 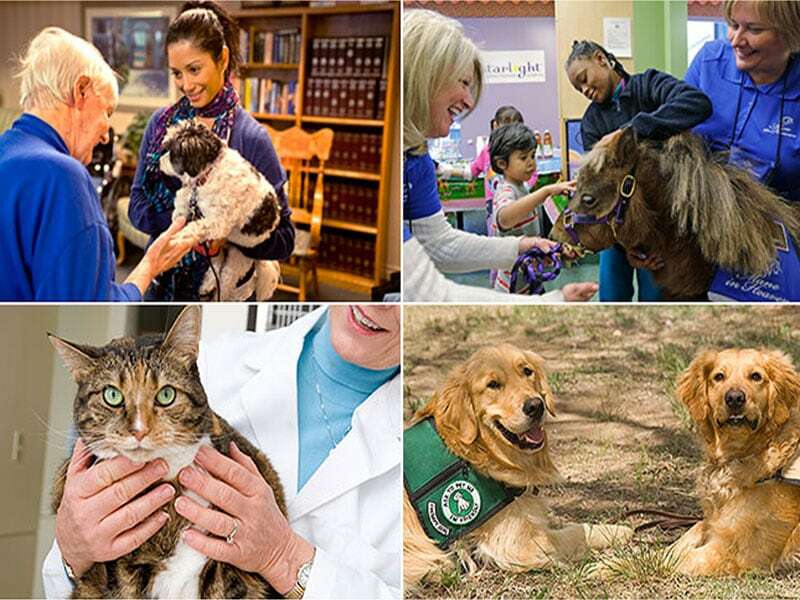 Animals and Healthcare Facilities: A Healthy Match? 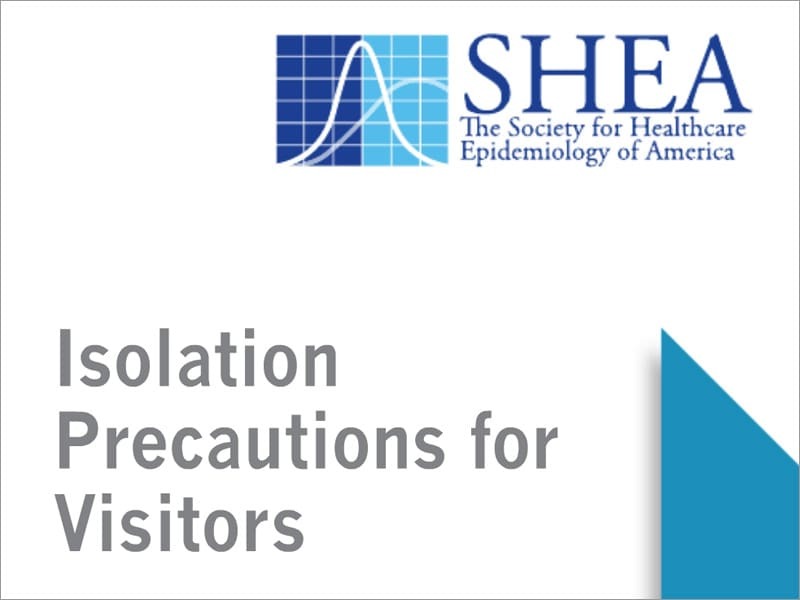 SHEA is a professional society representing more than 2,000 physicians and other healthcare professionals around the world with expertise in healthcare epidemiology and infection prevention and control. SHEA's mission is to prevent and control healthcare-associated infections and advance the field of healthcare epidemiology. The society leads this field by promoting science and research and providing high-quality education and training in epidemiologic methods and prevention strategies. SHEA upholds the value and critical contributions of healthcare epidemiology to improving patient care and healthcare worker safety in all healthcare settings. Visit SHEA online at .